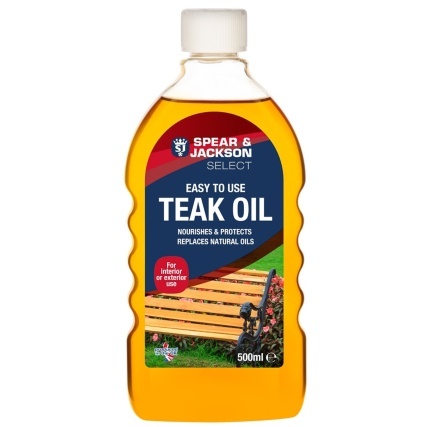 Spear & Jackson Teak Oil. 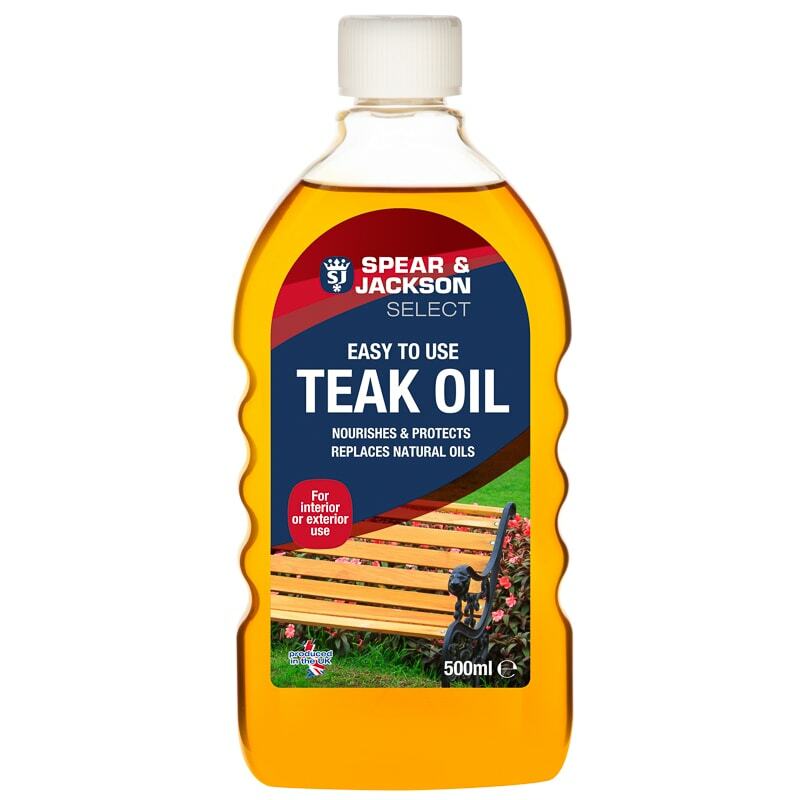 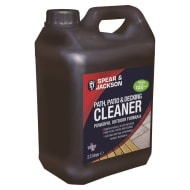 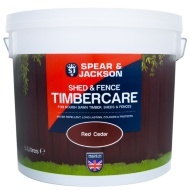 Spear & Jackson Teak Oil has been specially developed to replace the natural oils that are removed through weathering and wear of timber. 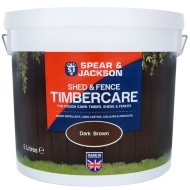 Ideal for garden furniture or traditonal matt finished interior furniture. 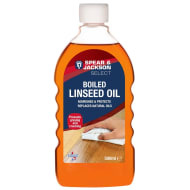 For more Stain & Varnish at B&M, check our range online and buy in-store.